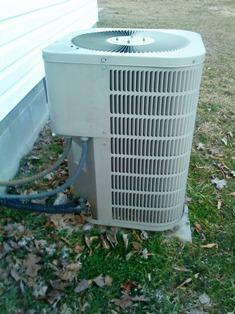 We had Goodman air conditioner for eight years and the capacitor implodes last year. The repair was like one or two hundred dollar. I don't really remember. The furnace hasn't give us any problem yet and I hope it last more than ten or fifteen years. That the only problem I had with Goodman central ac units for the past eight years. 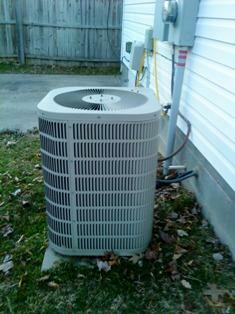 The Goodman ac has been running fine after that capacitor problem. I think that is pretty good for Goodman units. For getting great result in your written work each understudy stop at distinctive composition benefits yet lamentably they need to squander their expensive time and cash from those false and inadequate organizations however you should to contact our essay writing service that give you best training that will be helpful for you. Caps blow mainly because of electrical surges caused by lightning. GE caps seem to be the most pron to blow and just blow around the 10 year mark from cheap componets. No hvac manufacturer makes their own capacitor any way, not the units fault. How weather pops cap. like ballons. Don't worry Edwards. This is not the first time it implodes. I had seen similar Goodman units had the same problem. Other guys didn't reply to this. By the way, thank for the reviews and picture.